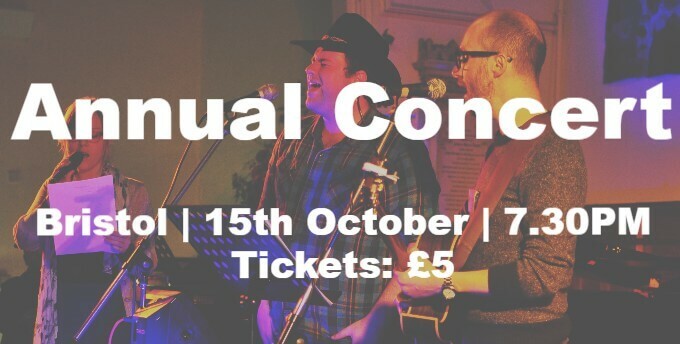 Join Changing Tunes in Bristol for an evening of musical performances from people they have worked with in prison, and get the chance to hear them talk about their journeys. With performances supported by their Musicians in Residence, there will be a mixture of original songs and covers. Click here for more information.